Shared Reading—This interactive reading experience involves reading along side a child as a means of modeling reading strategies and fluency skills. Guided Reading—Small group reading instruction that provides supports a child while develop reading strategies and skills. Independent Reading—Reading that is done by a child with little or no assistance from a peer or adult. Feel free to like, comment, or share. Remember that everything is better through books! Feel free to leave a comment or question below. Remember that everything is better with books! Talk, Talk, Talk, and Talk Some More!!! During this time of year, many families typically spend a lot of time relaxing, having fun, and enjoying each other's company. In the midst of all of the travel, excitement, gift giving, and fun, it is easy to forget about reading. I encourage all of the dads out there to make a commitment to read with your child at least 20 minutes each day during the holiday season. Not only will this help them make a smoother transition back to school in January, but it will also balance the amount of time they typically spend engaging in some form of screen time activity. Happy Holidays! Remember that everything is better with books! My name is Dr. Terry Husband and I am an Associate Professor of Early Childhood and Elementary Literacy at Illinois State University in Normal, Illinois. I am also a father of three beautiful daughters and passionate about reading. 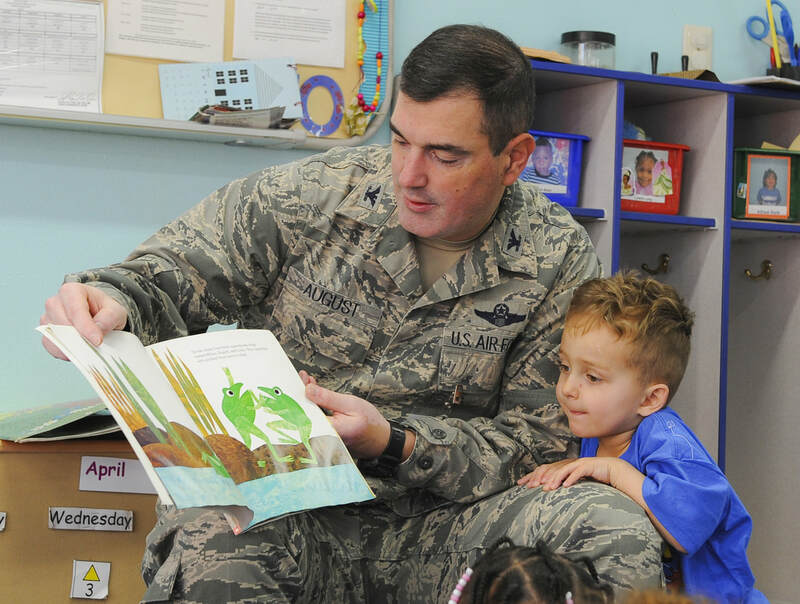 Research suggests that fathers play a very critical role in a child's literacy development. 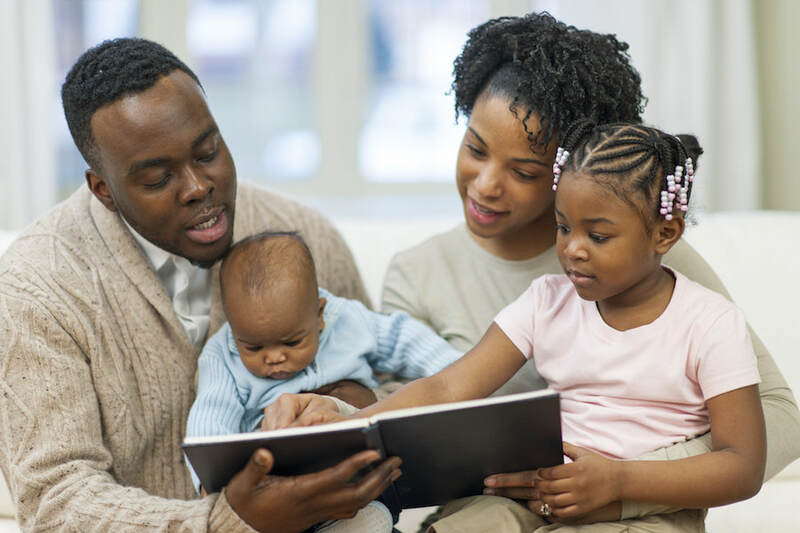 At the same time, many fathers are unsure how they might best support their child's literacy development outside of school. 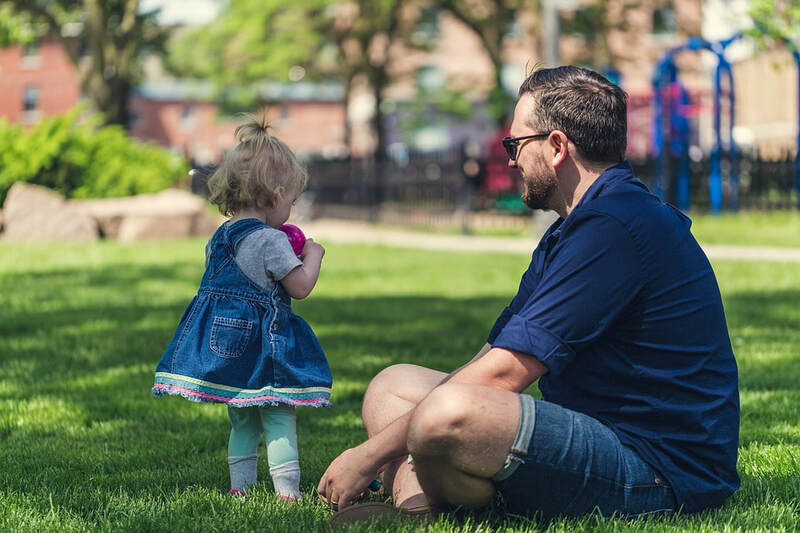 This blog is designed to encourage and support fathers as they read to and with their children on a regular basis outside of school. As you browse this blog, you will find articles, tools, and links to assist you in this journey. I hope you enjoy!